Hyperkalemic Periodic Paralysis (HYPP) is an inherited disease of the muscle which is caused by a genetic defect. “Hyperkalemia” is the scientific term for elevated levels of potassium in the blood. 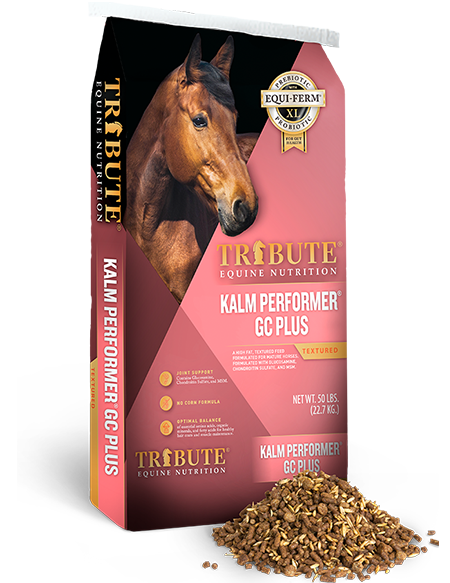 Hyperkalemia causes the muscles in the horse to contract more readily than normal. 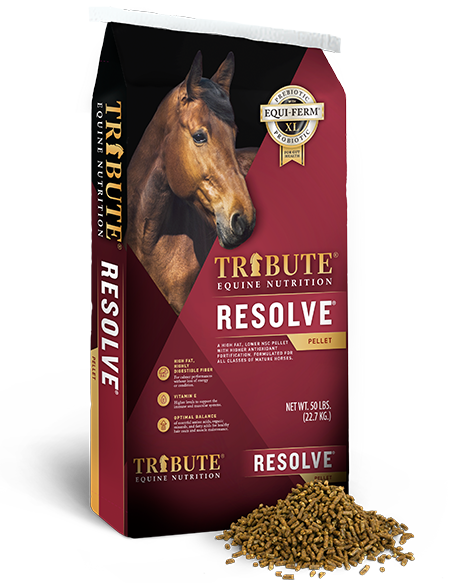 This makes the horse susceptible to sporadic episodes of muscle tremors or paralysis. HYPP has been linked to the American Quarter Horse, Impressive. The original genetic defect causing HYPP was apparently a natural mutation that occurred, and is not a product of inbreeding. Dr. Sharon Spier at the University of California-Davis performed much of the definitive investigation in to the nature and inheritance of HYPP. She found that HYPP is a “autosomal dominant” gene, meaning it occurs equally in males and females, and only one copy of the HYPP gene is required to produce the disease. The HH horse usually has more severe symptoms than the NH horse. HYPP is not constantly apparent, but occurs in “attacks’ or “episodes”. Many factors in the horse’s environmental, like stress, dietary changes, fasting, general anesthesia, illness and lack of exercise, can elicit an attack. HYPP positive horses are sensitive to high levels of potassium in their diets, as well as sudden changes in potassium levels. Desire potassium level < 1.0% (range 0.6 – 1.6%) in TOTAL DIET (hay and grain combined). Unfortunately, forage is the highest potassium feedstuff (see table). Must balance risk of GI dysfunction with keeping blood K levels in check. Like to keep forage at minimum of 1% body weight per day. 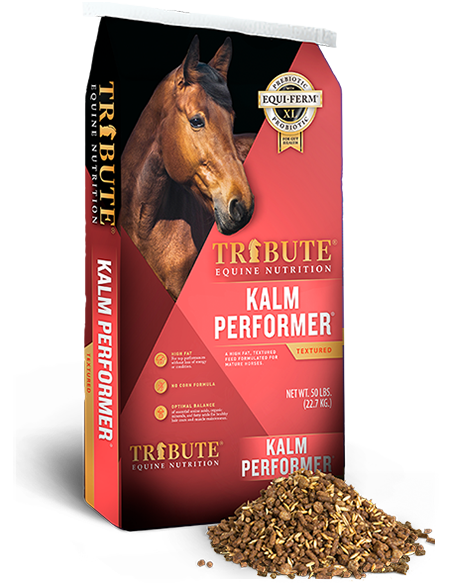 Provide balance of nutrients with concentrate formulated with highly digestible fiber source, such as beet pulp. Certain senior diets may be appropriate. Offer plain white salt block (low or no potassium). As you can see, forages have the highest levels of potassium of typical horse feedstuffs. 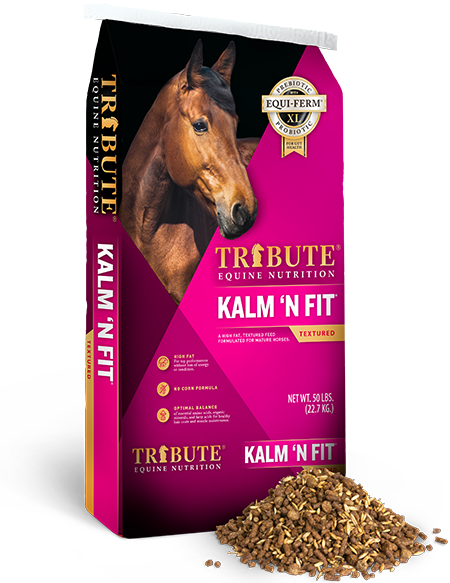 Most horse nutritionists feel horses should have a minimum of 1% of their body weight per day in long-stemmed forage to support normal gut function. To get a diet less than 1% potassium requires minimizing traditional forage intake. 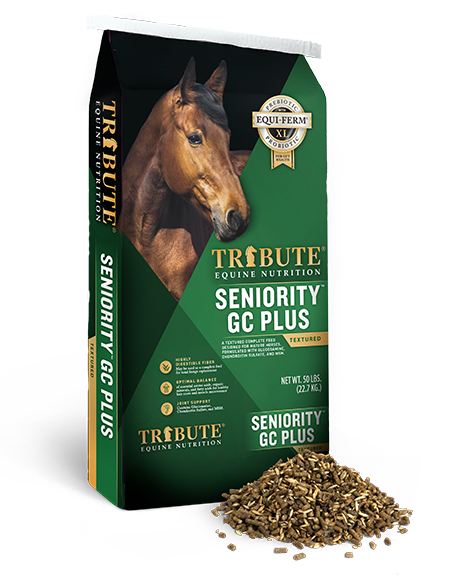 Thus, inherent in managing the diet of an HYPP horse is balancing the risk of GI upsets like colic due to low long-stemmed forage intake with the risk of damaging HYPP episodes from higher potassium intakes. Two dietary approached can be taken, with one understanding the risks of lower long-stemmed forage intake. Add the amount of a low (< 1.5% potassium), high-fiber (>16% crude fiber) concentrate required to maintain desired body condition. (many “Maturity” or” Senior” products are lower than 1.5% potassium). Do not feed more than 4-5 pounds of concentrate per feeding. This program may require 3 or more feedings per day. Feed the amount of a low (< 1.5% potassium), high-fiber (>16% crude fiber) concentrate required to maintain desired body condition. (many “Maturity” or” Senior” products are lower than 1.5% potassium). Do not feed more than 4-5 pounds of concentrate per feeding. This program may require 4 or more feedings per day. Lowering the sugar & starch (NSC) content in the diet of the HYPP horse may also help minimize episodes. Control of dietary potassium does not guarantee freedom from HYPP symptoms.